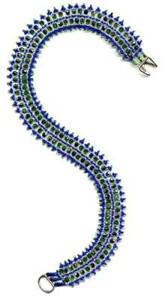 Beaded Serpentine Necklace Pattern and Kit! 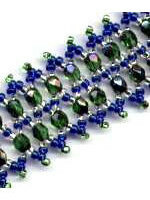 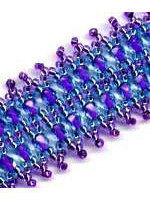 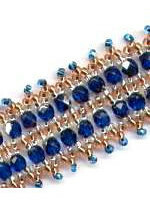 Make your own Beaded Serpentine! 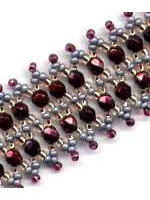 This necklace when completed is 15 to 16 inches long. 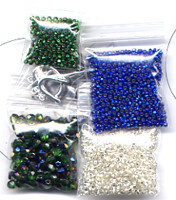 You can easily change the length of this necklace. 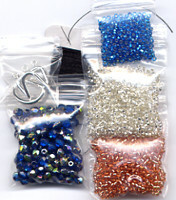 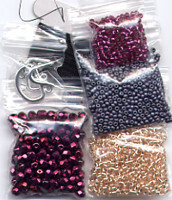 If you want it longer than 16 inches you may want to purchase extra dangle beads.